Did you know that you may format a date to display the month portion of it into various formats shown below? 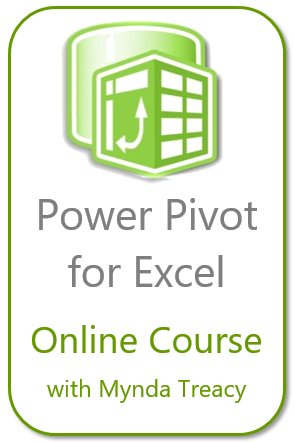 Just a quick reminder that the awesome Excel Dashboard Course, by Mynda Treacy will be closing on Thursday May 26, 8pm in Los Angeles, to be exact. 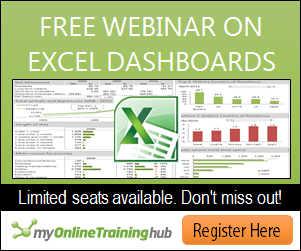 You may watch the FREE webinar first if you are not sure what an Excel Dashboard is. 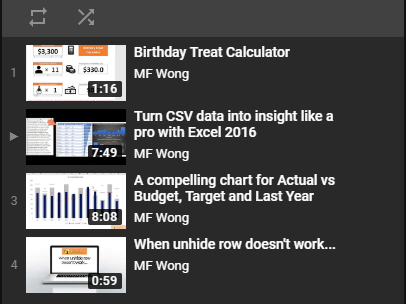 This entry was posted in Format, Formula and tagged Date, Format, LEFT, TEXT. Bookmark the permalink.